In March 2014 I decided that my current job wasn't fulfilling enough to keep me from constant boredom. I came to the conclusion that to save my sanity I needed a new challenge. Web development for the past 5 years has been the only thing I've succeeded at and have made a living from it. Fishing has been my passion and primary hobby for 14 years starting at the age of 10, leading me to the conclusion that a fishing website would be the best way for me to be happy and driven doing something I love and will love till the day I die. Before launch we have been able to collect 40k+ carp photos, 2k+ carp videos, and 2k+ news articles all contributed by our carp community. To repay this we have successfully eveloped a unique fish weather app, which will give the weather for any location on earth and also display wind direction for the lake and predict the fishing conditions for a bite. It was crucially important that Oncarp was dynamic. 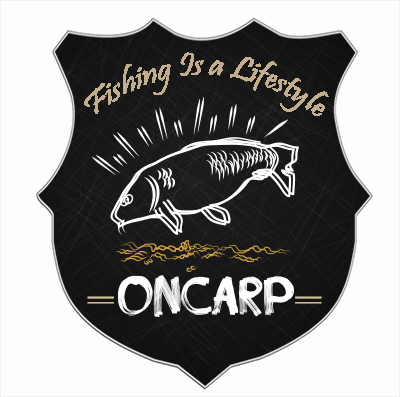 I wanted the site to always be changing, so whenever you need your carpy fix Oncarp is the place to go, be it on your mobile, tablet or computer. We will always be free to use for all carp anglers. Constant development will be undertaken. We will be bringing new aspects to the website all the time, creating tools to inform or increase the productivity of the community. We will also be writing articles about our sport, ranging from helping new anglers to pursuing the country's biggest carp. I personally hope you very much enjoy the site that I have spent 7 solid months on creating. I will listen to feedback and make changes that are needed to improve the site for everyone. You can keep up to date with the progress of Oncarp by following us on social media.